Paris wheat area on Monday was under the influence of the same factors that Chicago: rain in Australia, a good yield in the Midwestern United States, trade war "crazy" trump. Plus the fact that the fall actually wheat Chicago. According to the AGN. Grain Online. In addition, the auction was influenced by the early wheat harvest in France. As well as the acceleration of harvesting of barley. The first cargo of barley from the new harvest is preparing to sail to China in early July. 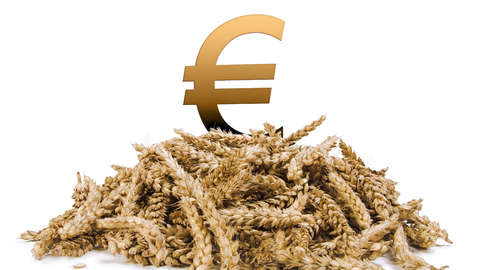 The September quotes milling wheat on the Paris stock exchange decreased by €2.25-174,00 €/ton (203,77 $/ton).